For over thirty years Miguel Saco has been serving a distinguished international clientele that include many of the top architects, interior designers and important collections. Albert Sack’s illustrious 73 year career as an American antique dealer, scholar and author is unrivalled. He has lectured extensively at museums, wrote numerous scholarly articles and has appraised collections such as: Henry F. DuPont Winterthur Museum, Art Institute of Chicago, Yale Gallery of Fine Art, Henry Ford Museum and the Metropolitan Museum of Art. “I am offering an enthusiastic recommendation for Miguel Saco as an expert restorer and conservator of antique and fine furniture. Mr. Saco was highly recommended to our firm by an associate dealer. At the time we had a masterpiece which required the most delicate restoration. The table had suffered neglect. The veneered rays of the top had lifted and were bent out of shape. An old decayed varnish had obscured the fine crotch veneer and sections of the crossbanding and inlay were missing. Mr. Saco miraculously reset the veneer, conservatively lifted the varnish preserving the original patina and replaced the missing elements. The table is now in the Metropolitan Museum of Art. The restoration was completed in less than a month which was impressive. DeLorenzo Gallery has an international reputation in the field of 20th Century Decorative Arts and has been a dominant and determining force as the market has matured and come into favor. Over its quarter-century existence, DeLorenzo has both acquired and sold pieces for record-breaking prices. The gallery´s expertise is sought out by collectors, dealers, auction houses, museums, curators, authors, appraisers and historians worldwide. “My gallery specializes in museum-quality French Art Deco furniture. Many of the veneers used for this type of furniture come from exotic woods that are rare or no longer in use. Restoring this type of furniture is a highly specialized field in which Mr. Saco truly excels. 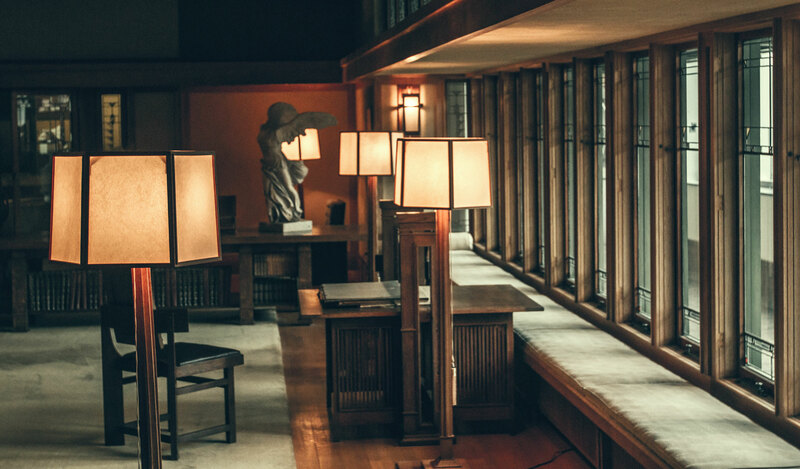 We frequently engage the restoration and conservation services of Mr. Saco, who is extremely knowledgeable about working with materials from the Art Deco period. President and Director of Hirschl & Adler Galleries, one of the premier galleries of American Fine and Decorative Arts in the world. Stuart has authored many articles and catalogues in the field of American Art—both fine and decorative arts. Larry is the president of Lowy Frame and Restoring Company, the largest and oldest fine arts services company in the country. Larry is a member of the American Institute for Conservation, the Art and Antique Dealers League of America, and the Appraiser´s Association of America. Larry has one of the largest frame inventories in the world, featuring thousands of frames. Larry caters to top institutions, including the Metropolitan Museum of Art, the Crystler Museum of Art, as well as auction houses Sotheby´s and Christie’s. Julius Lowy Frame & Restoring Co.